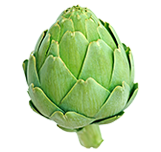 From artichokes to zucchini, we carry a full line of vegetables. All of our fresh, high quality vegetables are carefully selected, ripened, packaged and delivered. You can have your order hand selected, sorted, repacked or shrink wrapped in a variety of pack sizes or break case quantities. And because of our commitment to cold chain maintenance, our vegetables have the longest possible shelf life – giving you more time to use the vegetables, reduce your loss and save money. View our inventory of the freshest, highest quality vegetables. We built our business on customer service and trust. Today we offer a huge selection of the freshest, highest quality fruit. We hand select, sort, ripen, repack and deliver orders n a variety of pack sizes and quantities. Our climate controlled warehouse and banana ripening rooms assure that the fruit you order is delicious, long lasting and a good investment. 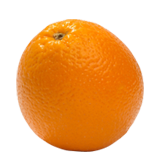 View our inventory of the freshest, highest quality fruit. We offer the convenience of fresh-cut fruits and vegetables for our retail, food service and wholesale customers. Products arrive pre-trimmed, rinsed, cut to order and 100% usable. 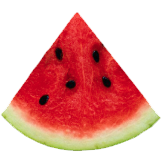 View our inventory of the freshest, highest quality fresh cut fruit and vegetables. 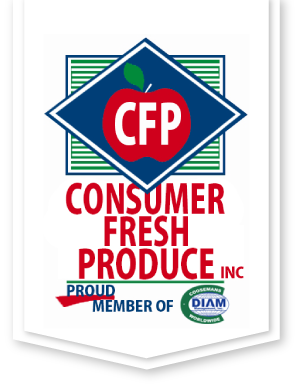 Consumer Fresh Produce is a full-line produce distributor. This means that we can provide you with virtually any fruit, vegetable or fresh cut you need. Look through our inventory of products online and call your sales rep. If you don't see what you need, let us know and we will procure it for you.